Skeptical a chiropractic website can produce new patients? 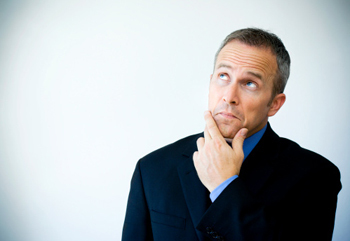 Skeptical a website can produce new patients? Skeptical a website can produce new patients? Understandable. Especially since as a doctor, you wouldn’t rely on the Internet to find a doctor. They use the Internet to buy just about everything. They look at reviews from previous new patients. They try to get a “feel” for what your practice will be like before making a commitment. More startling is that over a third of referrals consult the practitioner’s website before commencing care. Long gone are the days when a passionate referral can prompt a new patient to show up without any questions asked. If you find that amazing, consider that almost 50% of all website searches are done on smartphones. That’s why it’s so important that your website is configured so it displays properly based upon whether a visitor is using a computer, tablet or smartphone to surf the web. (The technical name for this is responsive design.) All Perfect Patients websites automatically adapt to the device being used to view it. 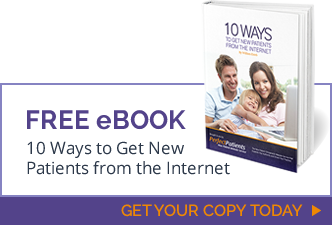 Just one more reason why you want the Perfect Patients new patient website service.